“My decision to unmask these drug personalities was anchored on my trust in the government agencies who had vetted and validated the narco list,” Duterte said. He said the Department of Interior and Local Government has filed administrative complaints against the politicians. The government’s Anti-Money Laundering Council and a presidential anti-corruption commission are both investigating the officials to build criminal cases against them, Duterte said. Many of the officials, including 33 mayors, eight vice mayors and three members of the House of Representatives, are running in midterm elections in May. “Those which have already been filed have somewhat been validated,” he said. 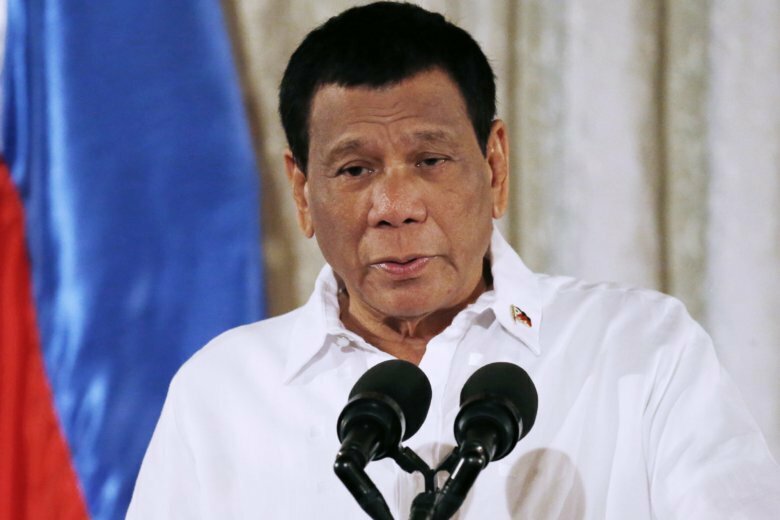 Duterte’s crackdown on illegal drugs has left thousands of mostly poor suspects dead and has alarmed Western governments and human rights groups.